As we drive the skiffs to the site in unusually flat seas we even see a humpback mom and it’s calf breaching in the far distance. We roll in. The water is so clear it’s like being in the Caribbean and we can look on the top of the Boiler which is just an aquarium with so many colorful fish, Jacks and Leather Basses hunting. And then the show begins!! 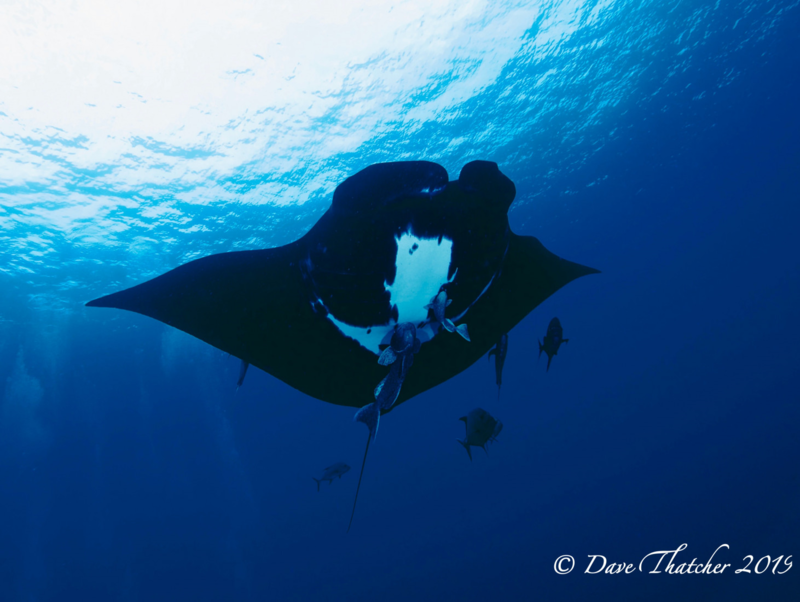 There are 4 chevron mantas and one black manta dancing around the Boiler entertaining us for the whole dive. 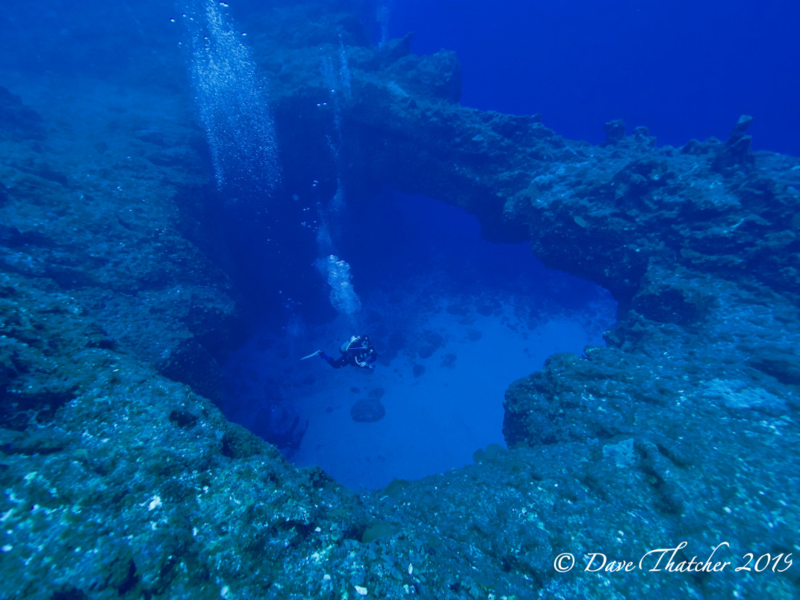 The encounters are truly magical as the impressive creatures pass inches by every diver. 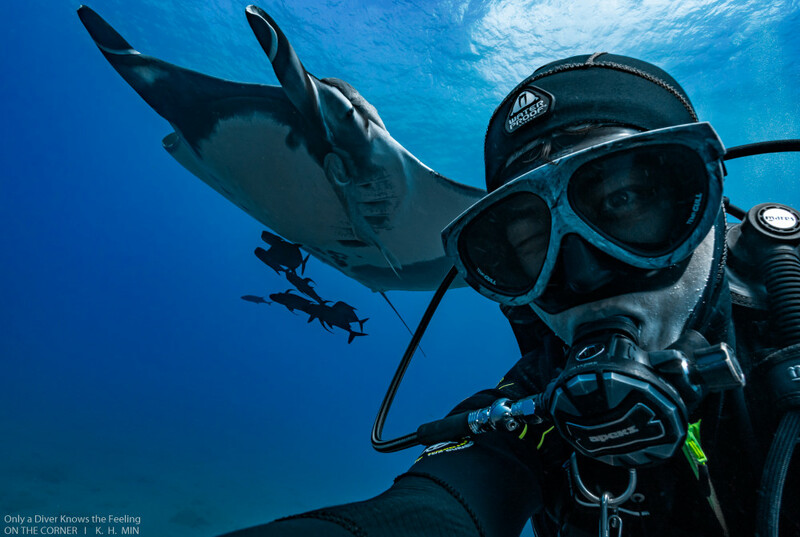 The feeling you have when a manta swims by so slowly and looks you straight in the eye is indescribable!! How lucky we are to have this beautiful site with so any mantas on a nearly daily basis!! See you next time Socorro! !